Marlborough's More FM is counting down to the 2018 More FM Midwinter Swim with Cuddon Air-Conditioning! 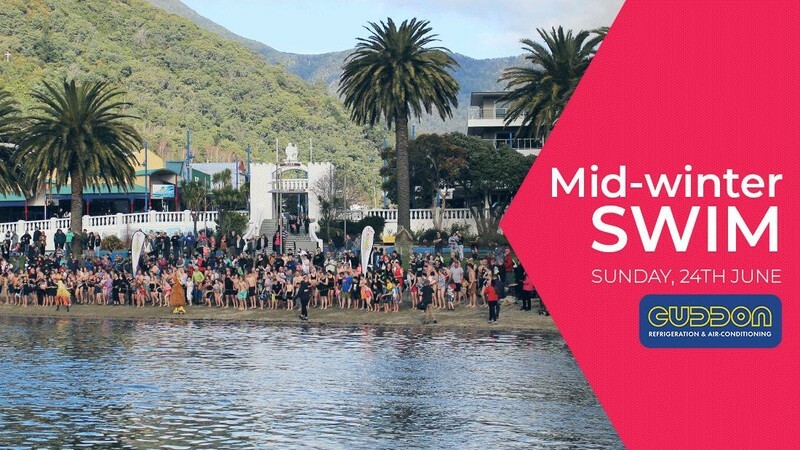 Lock in Sunday 24th of June in your family calendar for a chilly dip into the Picton Foreshore. Regestrations will be open from 12 midday with the swim starting at 1pm sharp. One lucky swimmer will walk away with a free heatpump thanks to Cuddon Air-Conditioning.